RIB IMPLEMENT (B) has been specially designed for agricultural implements. This ideal tire for modern farming is made of a stubble-resistant compound providing excellent puncture protection. RIB IMPLEMENT (B) is a 5-rib tread pattern tire featuring a strong casing for a longer service life. 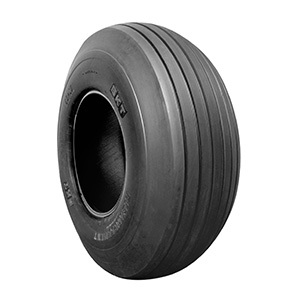 It is the right choice for all operating conditions, which require high load capacity along with low rolling resistance.